The Saronic Islands of Hydra, Spetses, Poros, Aegina are open during winter time, Aegina is the closest to Athens, reachable by a 1 hour and 15 minutes ferry-boat ride. Although winter is not the best time to enjoy swimming around those islands or any other Greek Island, however it’s a great opportunity to appreciate the scenery with less fewer tourists, and it’s the best time for hiking specially at the island of Kea which probably has the finest system of hiking trails, most of them are ancient, connecting ancient cities on the island. It’s easy to navigate from one island to the another thanks to daily ferry connections, you can also cross over to the Argolis Peninsula where you can rent a car, take a bus or hire a cab and visit places like Nafplio, Corinth, Mycenae, Epidavros, and the archaeological sites of the Peloponessos; an exciting area to spend your winter holiday. 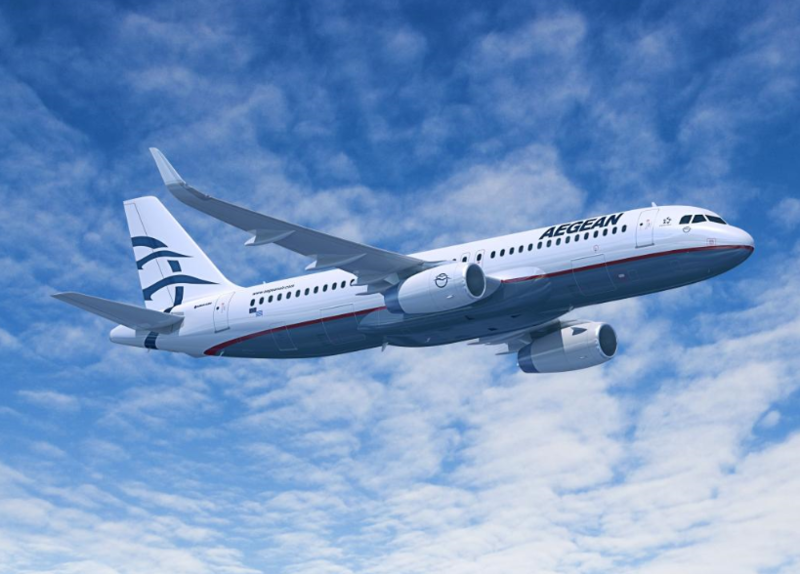 Save now on selected Aegean Airlines international flights when you book immediately till 15 December 2015. With return flights departing Cairo to Athens, travel period from 7 November – 15 December 2015 for economy sale fares, and for business class sale fares.